Create a customer and gift experience reflecting your product. Your brand is a part of the gift experience. 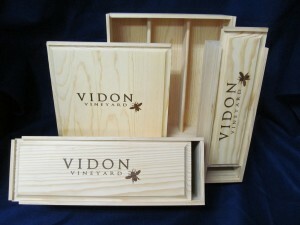 Instead of just slapping a logo on a mass produced box, work with Nedson to select and customize a gift box that expresses the value, effort, and delight inside. 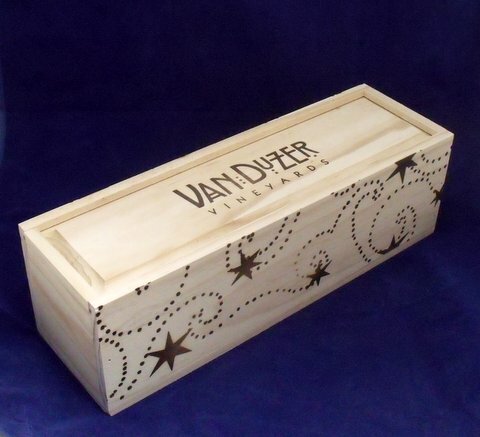 With a comparable cost, you can have a gift experience that suits you and your customers. Hi-def branding of logos are incredibly detailed and eye catching. 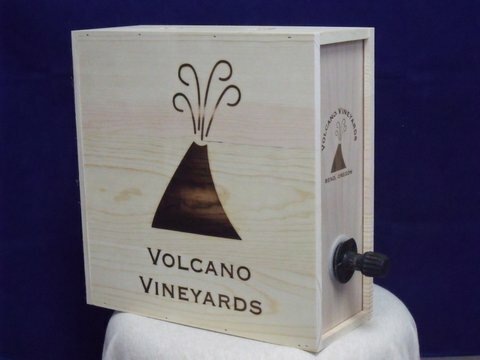 Any number of bottles, any size – from minis to magnums… and then there is our box wine dispenser! 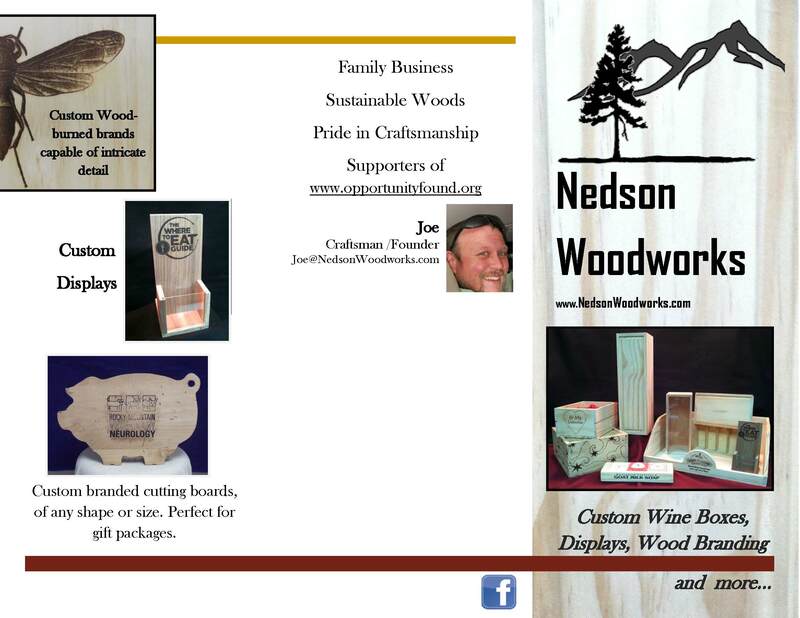 Routing, pulls, inlays — Nedson is into it. 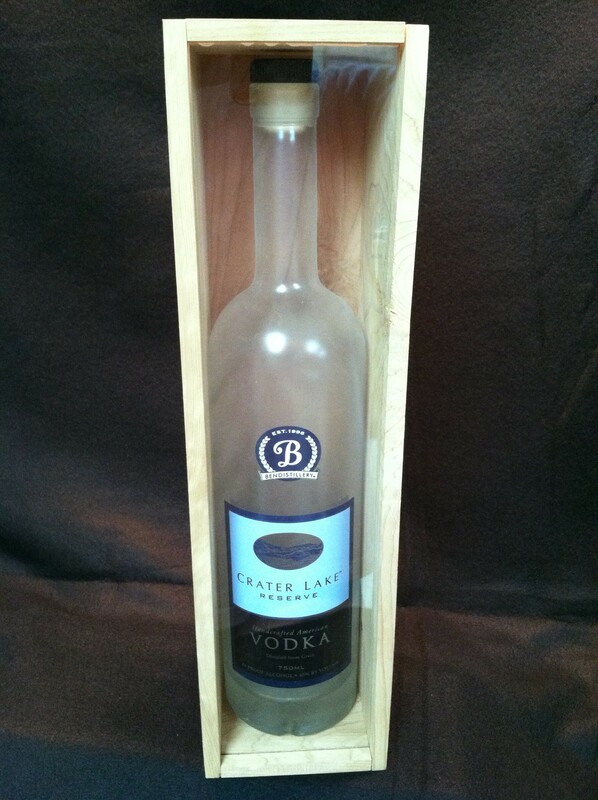 Let’s talk about how to make packaging that suits the contents. Wine box with plywood bottom and lid. The lid features a branded logo and a button pull. 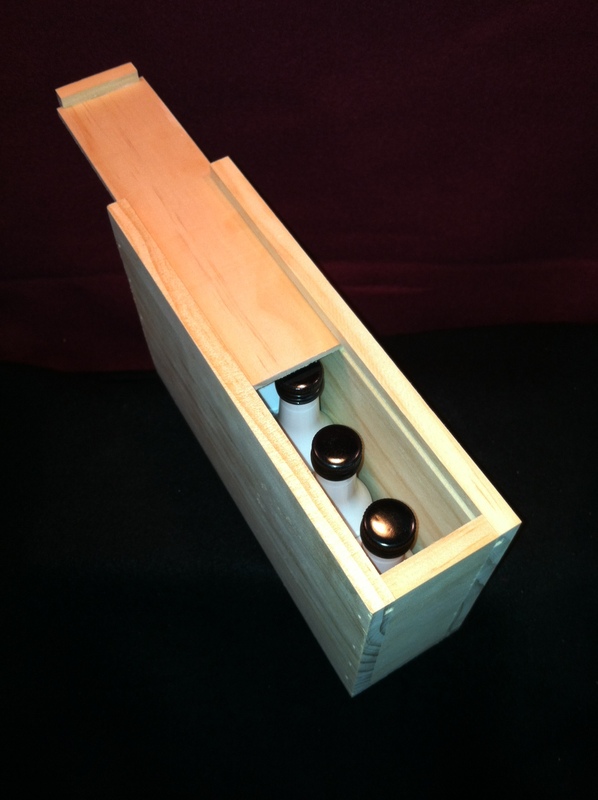 Custom 2-bottle wine box made from highly sustainable radiata pine, center divider, solid wood panel top with routed edges and a intigrated lid pull. 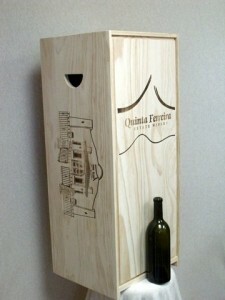 Custom box wine dispenser for bag-in-box applications. 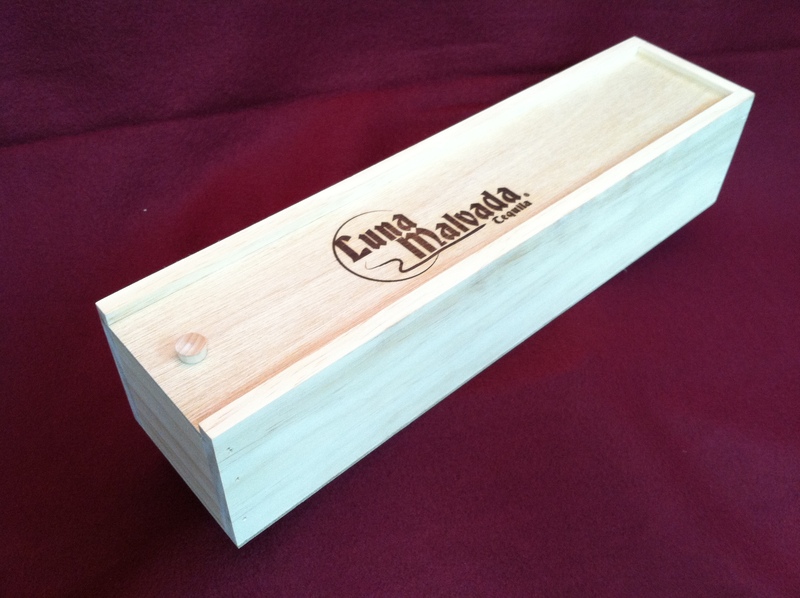 Single, triple, and magnum boxes to suit your entire product line. 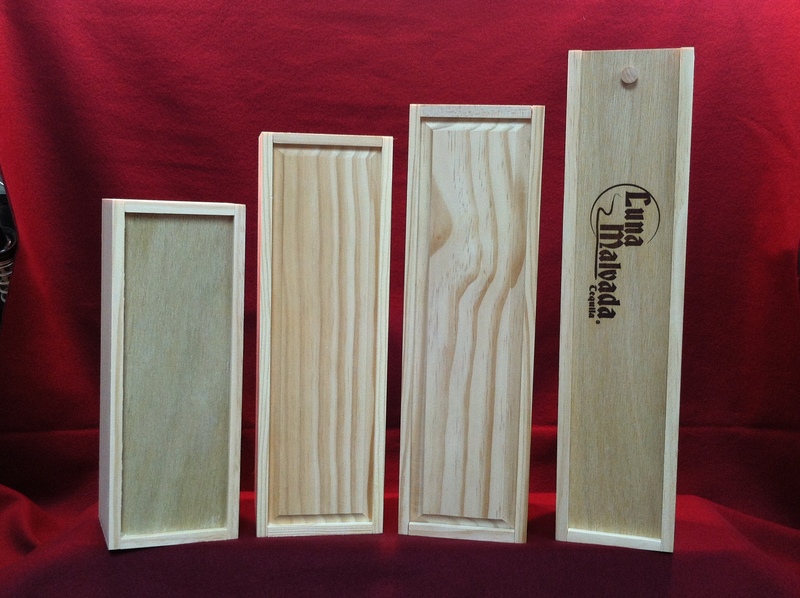 Solid panel radiata pine wine boxes with routed lid and integrated lid pulls. 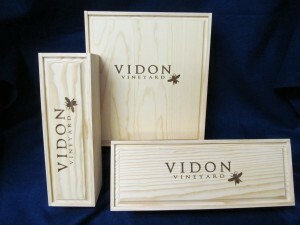 Wine boxes of ANY size. This one has cut-out handles. 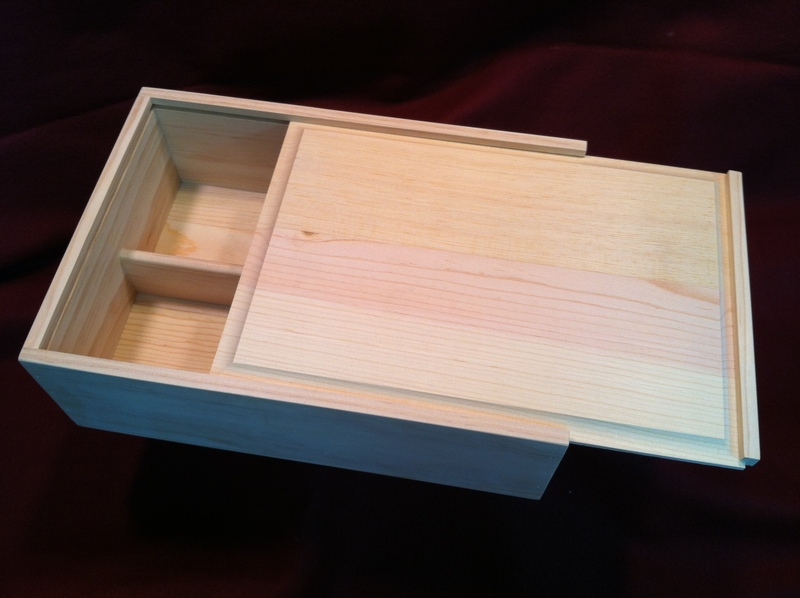 Solid radiata pine box with routed top and side branding. 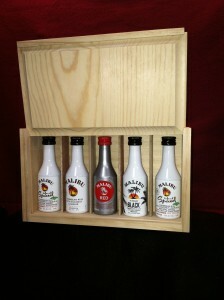 Mini bottle box wth plywood lid with integrated lid pull. Mini-bottle gift-pack for an extra special gift. 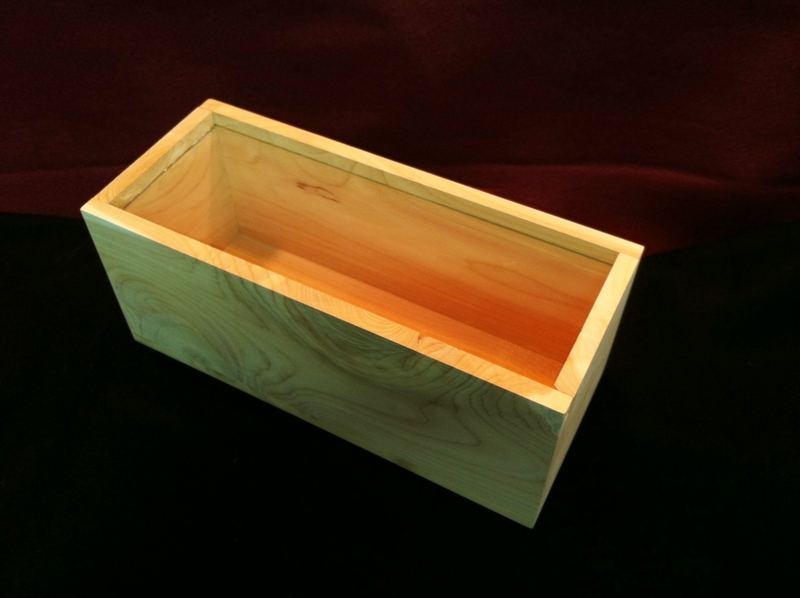 Solid juniper “gin box’ with a clear acrylic top and integrated pull; Perfect for the discerning distiller. Note the unique character of the juniper: Bold unpredictable grains, twisted knots, and occasionally even a knot-hole. Amazing character and distinctiveness. 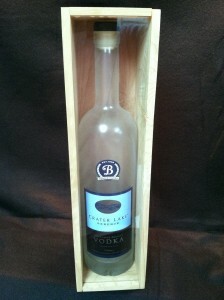 Classic Vodka box in a solid Juniper box with an acrylic front/lid to proudly display your bottle.